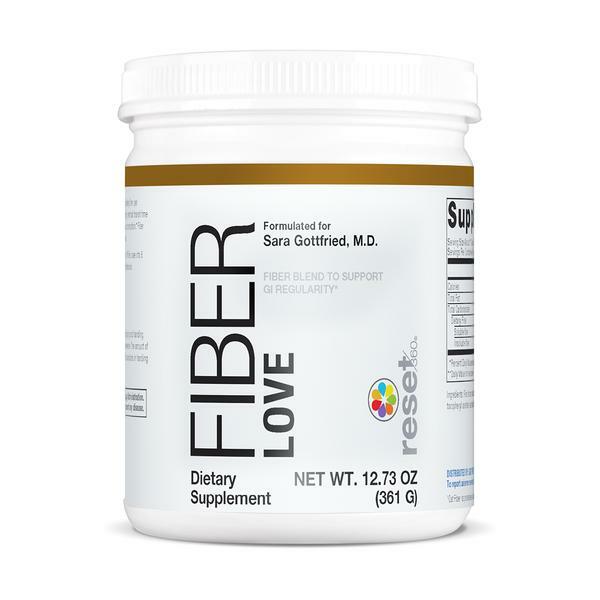 Are You Rocking Enough Fiber Love? Unless you're getting 35-45 grams a day, chances are your gut needs help. 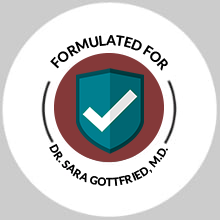 When it comes to hormone balance, your gut is one of the most important organs to consider. When your gut is healthy, it does its job well. But when it is unhealthy, it throws your hormones out of tune and causes all sorts of problems. 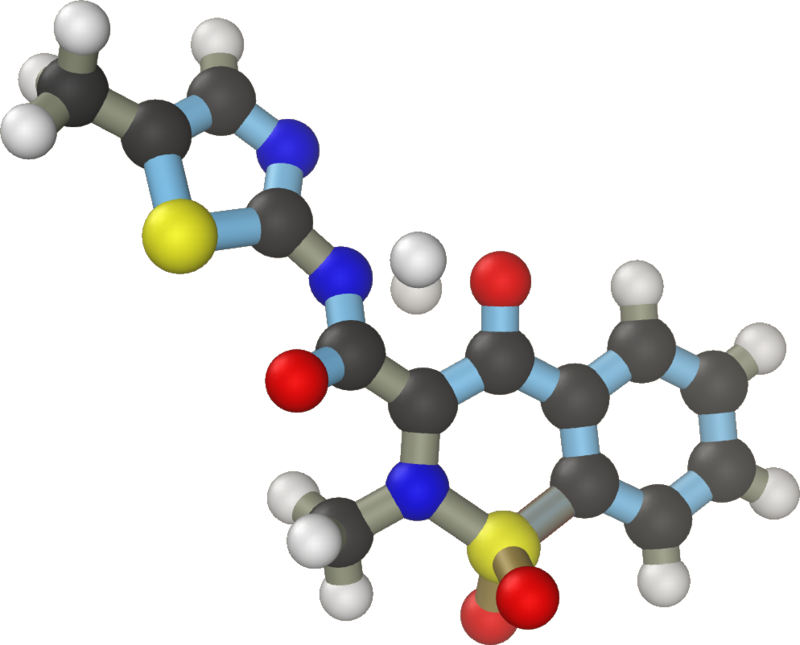 Whenever one of your hormones is out of tune, you feel it…especially a major hormone like estrogen. Because of the interconnectedness of your hormones, you can go from feeling totally fine one day to feeling completely off the next. Which is why people love Fiber Love! 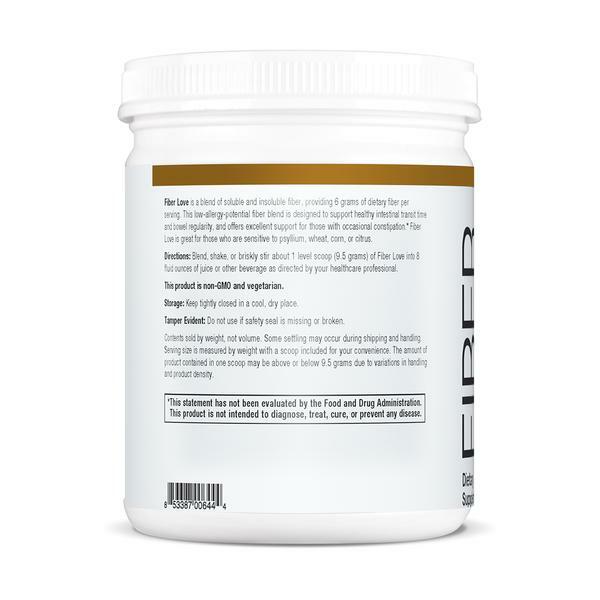 It's never been easier to balance your hormones, strengthen your digestion, achieve your goals and maintain overall well-being. 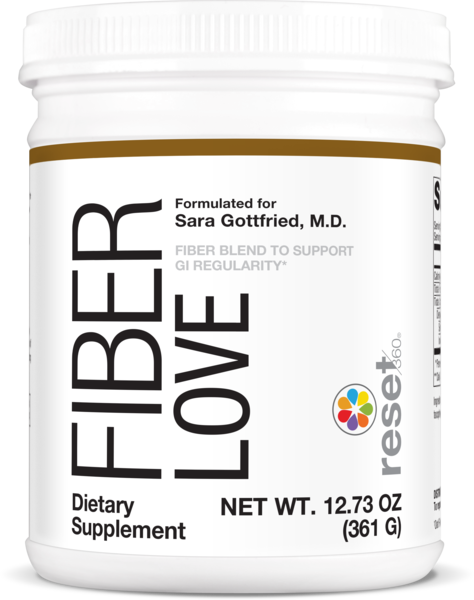 Easily get the 35-45g of daily fiber that Dr. Sara recommends for optimal gut health, hormone function and overall well-being. 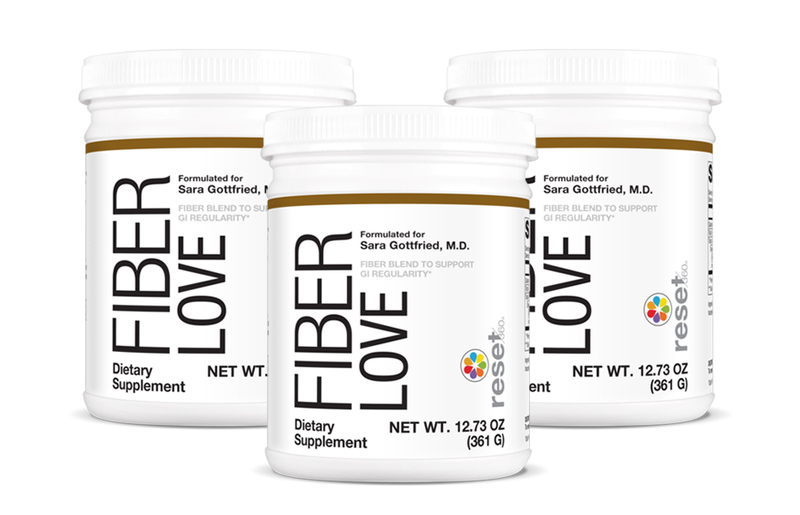 Fiber Love mixes smoothly with clumping or altering flavor...excellent in smoothies! 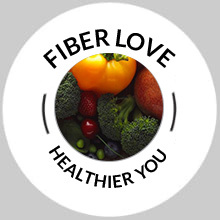 Fiber is like a super supplement for your gut...it removes toxins, keeps things moving, gives you a sense of satiety. Most important? 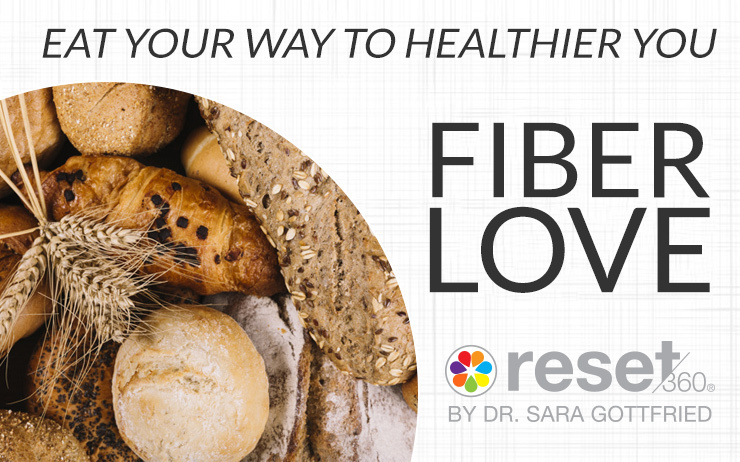 Fiber protects your gut from injury and disease, plus it helps balance your hormones, especially estrogen. 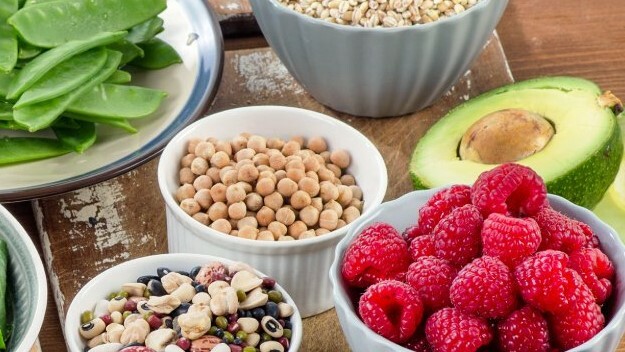 Fiber also aids in weight loss and maintenance because it can curb your appetite by helping you feel full, and it helps dispose of excess hormones like estrogen to keep you in the fat-burning zone. 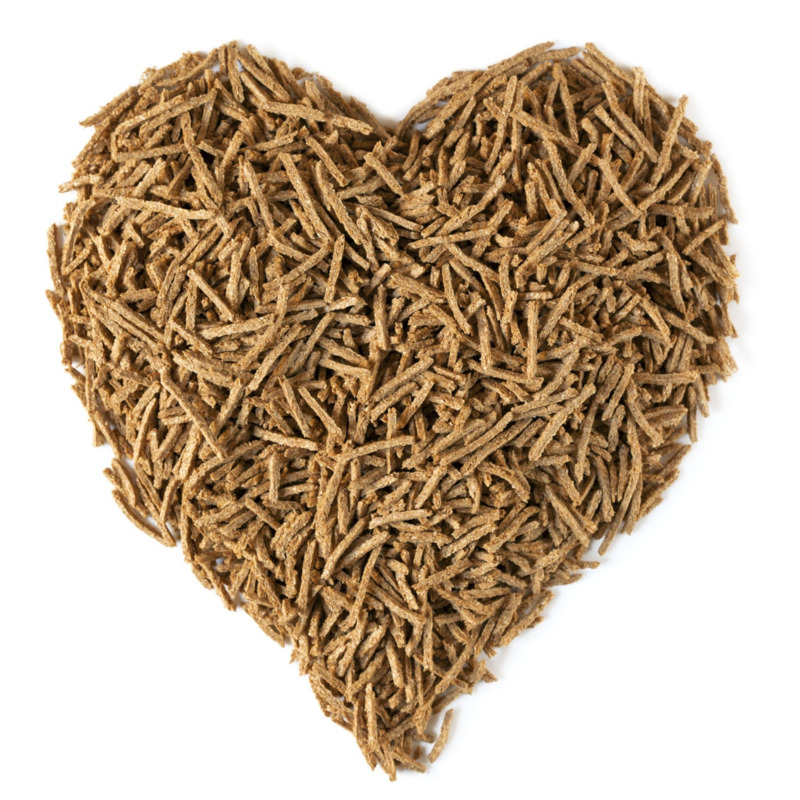 Double up on Fiber Love and save! The perfect pack for the holidays. 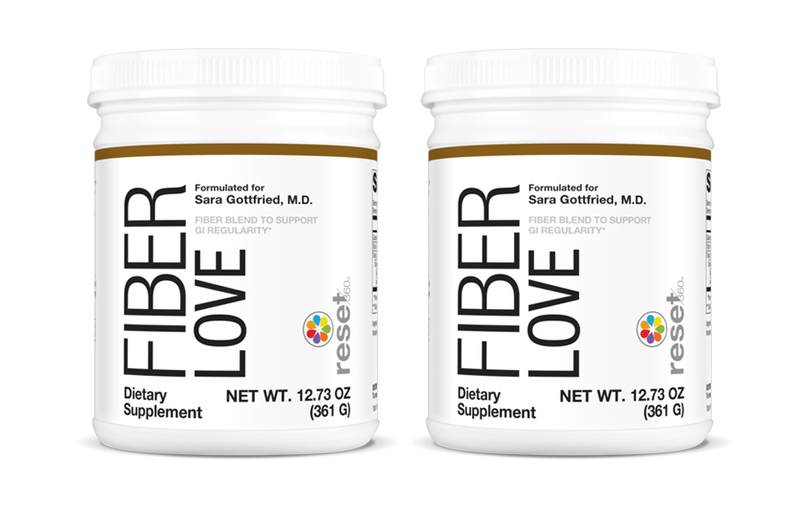 Get the best gut health for the best price with the Fiber Love Bundle. 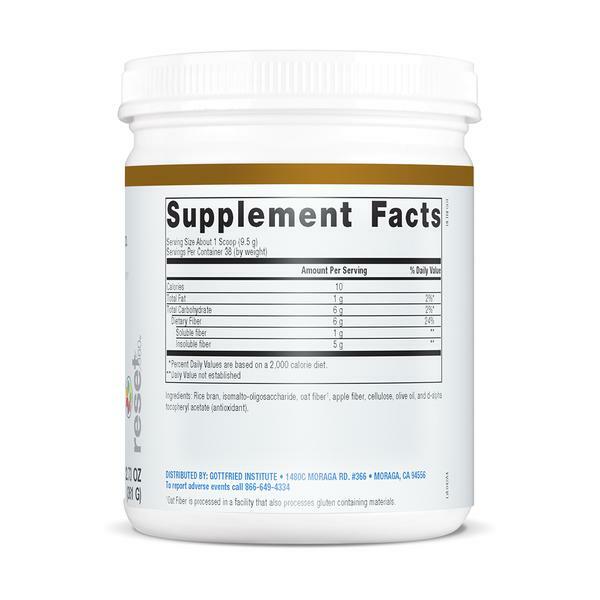 Suggested Use: During first 7 days of supplementation add ½ scoop to shake or drink mix, increasing to 1 scoop per day on day 8, or as directed by your healthcare practitioner. Q. 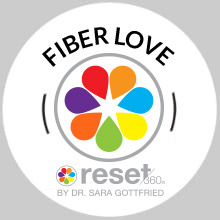 How does Fiber Love differ from the previous fiber product from Dr Sara? A. The new fiber has better research to support its use and a longer track record. 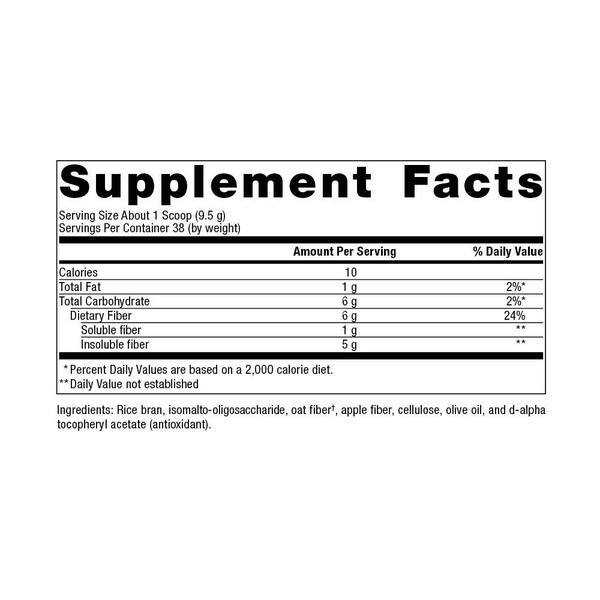 We are always endeavoring to bring you the most evidence-based health products, and made the switch because the new fiber is more proven to improve health, particular gut health, feeding of good bacteria, and maintenance of blood sugar. The two major reasons to exclude grains do not apply to rice components (being gluten free and of low glycemic index and gluten free). Dr Sara advocates avoidance of grains generally but allows rice components, particularly rice bran because it accelerates detoxification.